Get Up Close & Personal With The Legend Travis Pastrana! 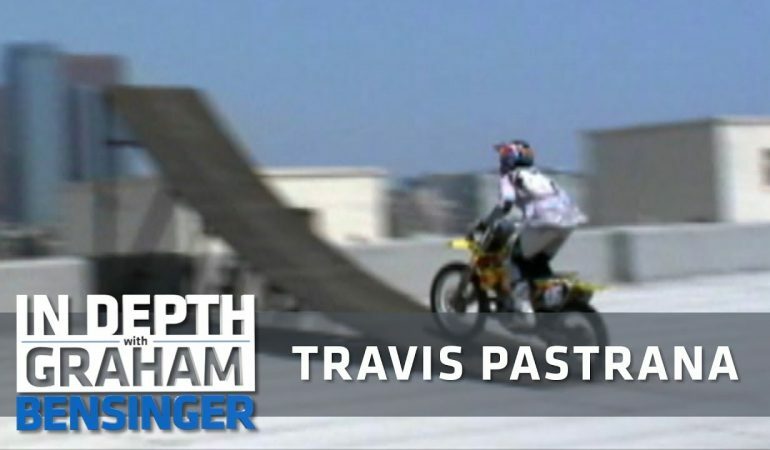 Travis Pastrana is a true all star in the world of extreme sports. If there is one rider who has inspired others to push their talents to the limit it is definitely him. 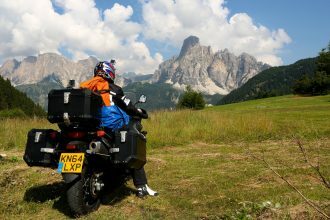 He has pulled off some of the most incredible stunts that have been both death defying and adrenaline filled. When he gets behind the wheel of a motorcycle you always know to expect greatness which is why he has become such a household name. In this video we get the pleasure of chiming in on an interview with Graham Bensinger as he interviews Pastrana and asks the questions everyone wants to know. We get to hear some incredible stories from the man himself and learn more about his passion and love for being behind the wheel! It is one interview you definitely do not want to miss! to get up close and personal with Travis Pastrana make sure to click the video below! 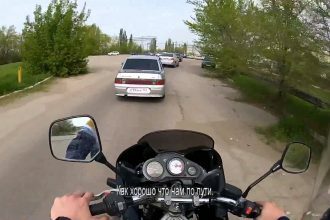 Biker Takes Revenge After Car Driver Cuts Him Off!